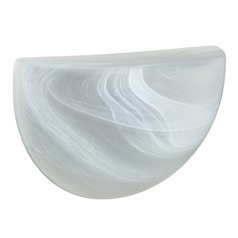 Statement making lighting shouldn't be limited to the indoors. 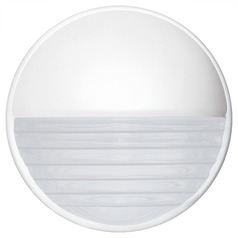 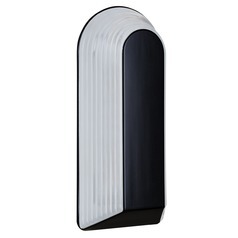 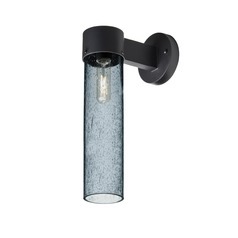 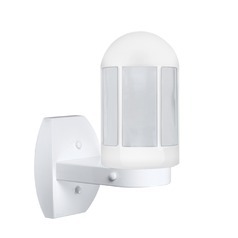 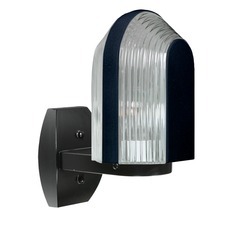 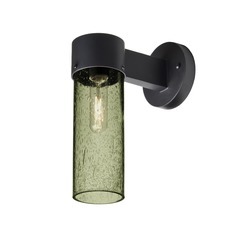 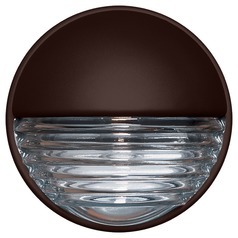 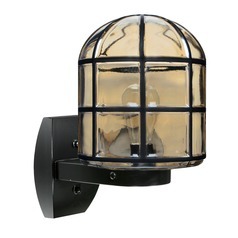 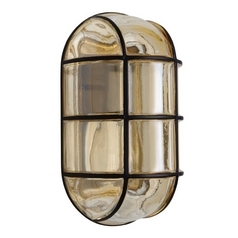 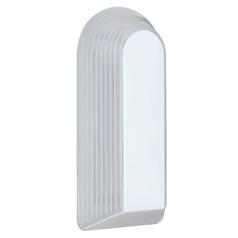 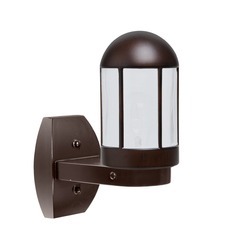 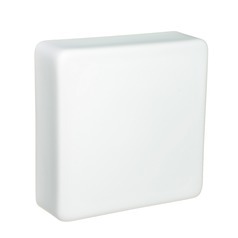 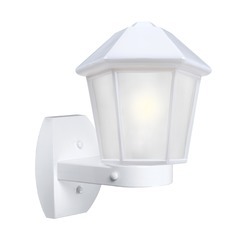 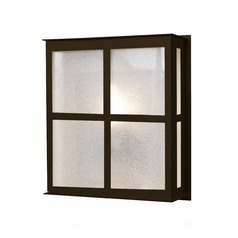 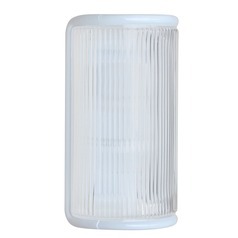 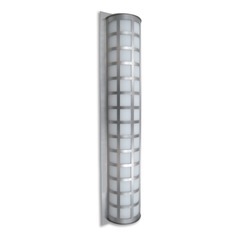 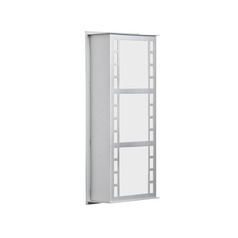 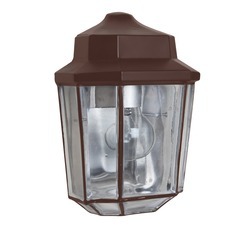 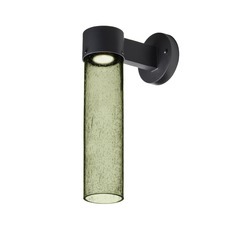 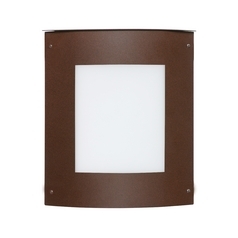 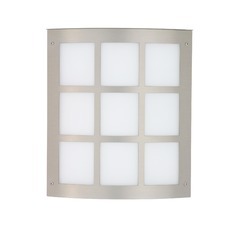 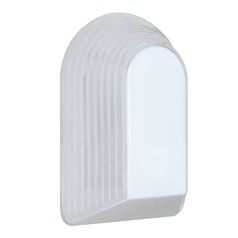 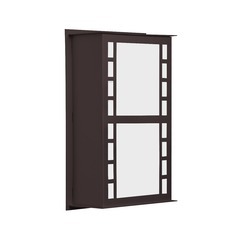 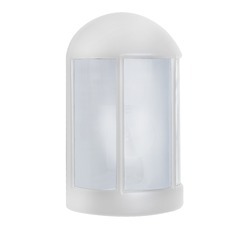 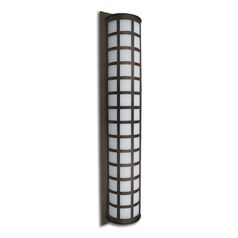 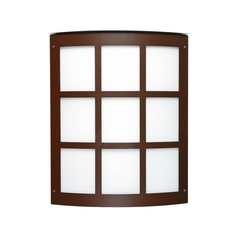 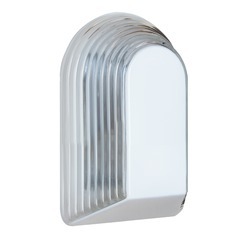 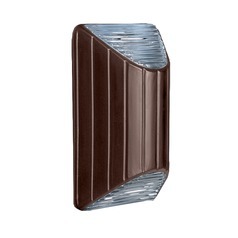 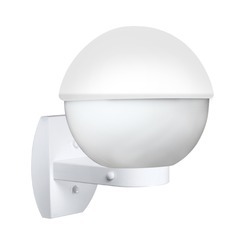 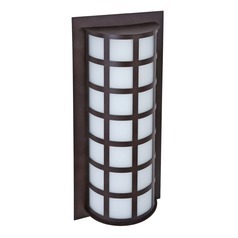 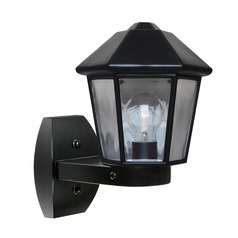 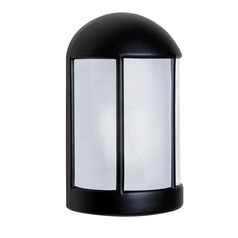 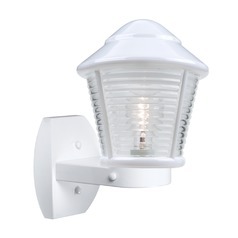 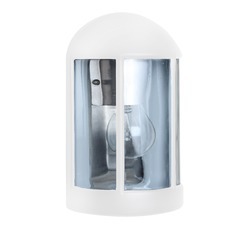 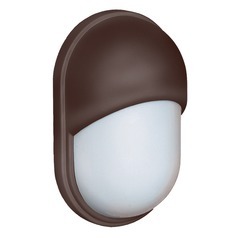 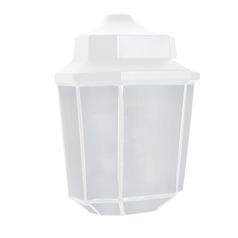 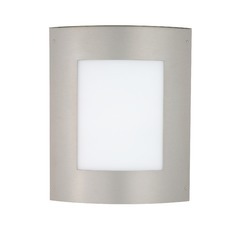 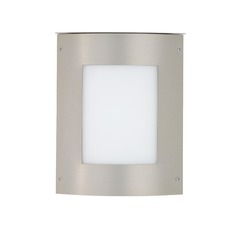 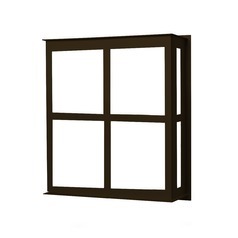 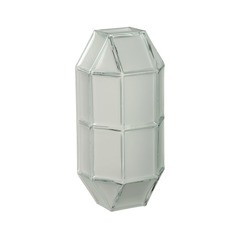 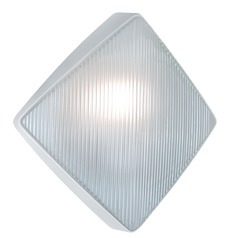 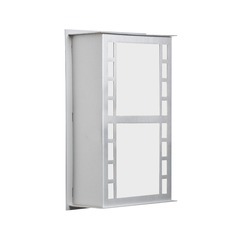 Start conversation right at your front door and set the mood on your patio or porch with this collection of Besa Lighting outdoor walls lights. Sleek, modern, and designed with an artful flair that can't be denied, Besa's stunning fixtures are designed to add a warm ambiance and new interest to any outdoor area. 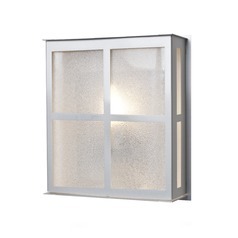 Whether you want the soft glow from behind a muted amber shade while you enjoy an outdoor dinner, or you want a unique conversation piece to welcome guests at the front entrance, Besa has created something to meet your needs. And with Besa Lighting collections, you can rest assured that you're getting quality construction and expert craftsmanship with each piece for function as well as style. Come have a look around and see for yourself, and appreciate the difference having a beautiful Besa designed fixture can make for your home.